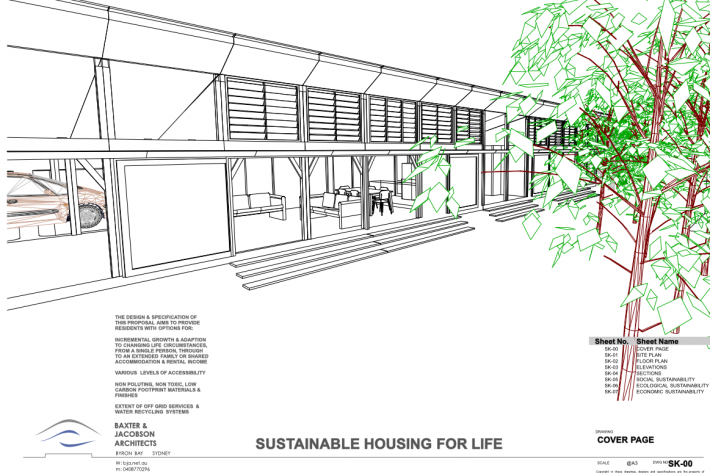 BJA recently won second place in the Sustainable Housing for Life competition organised by Northern Rivers Councils and Environment groups (www.sevenonsibley.com/shd2015/). 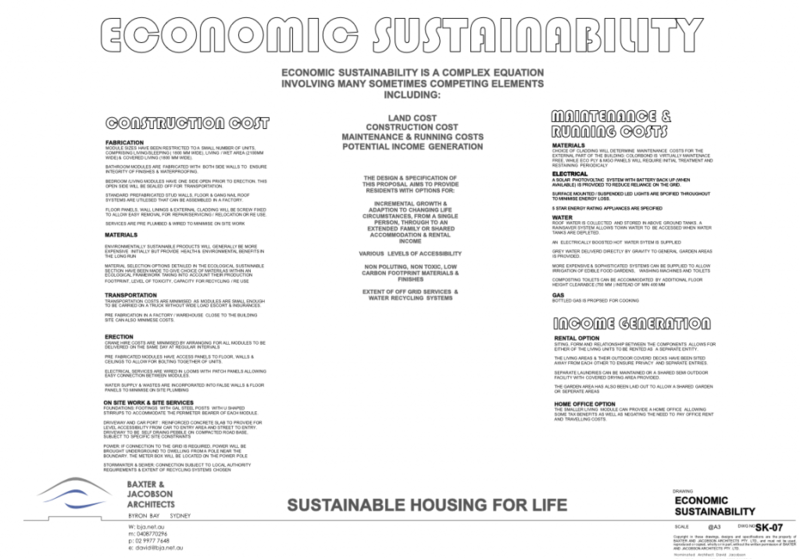 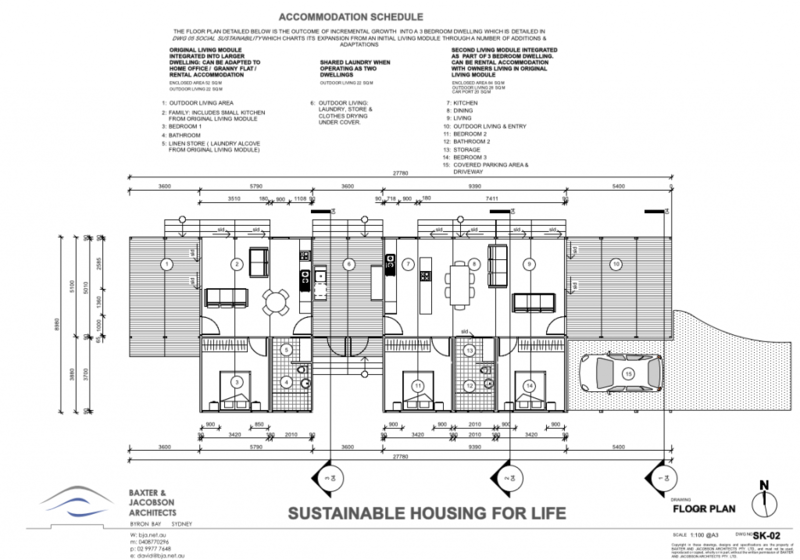 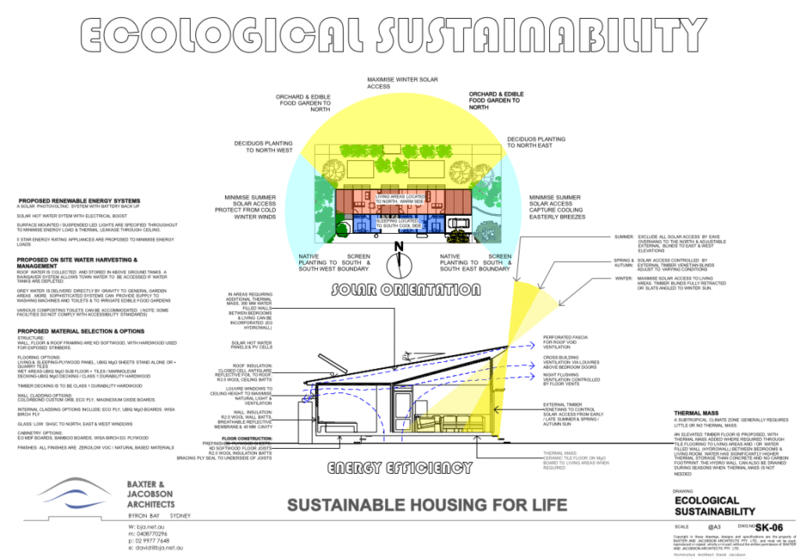 The entry brief required designs to address sustainability from an ecological, social and economic perspective. 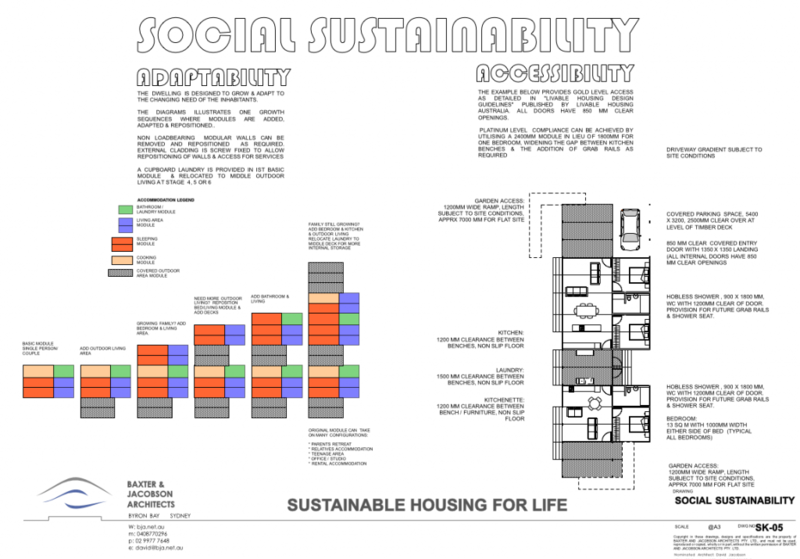 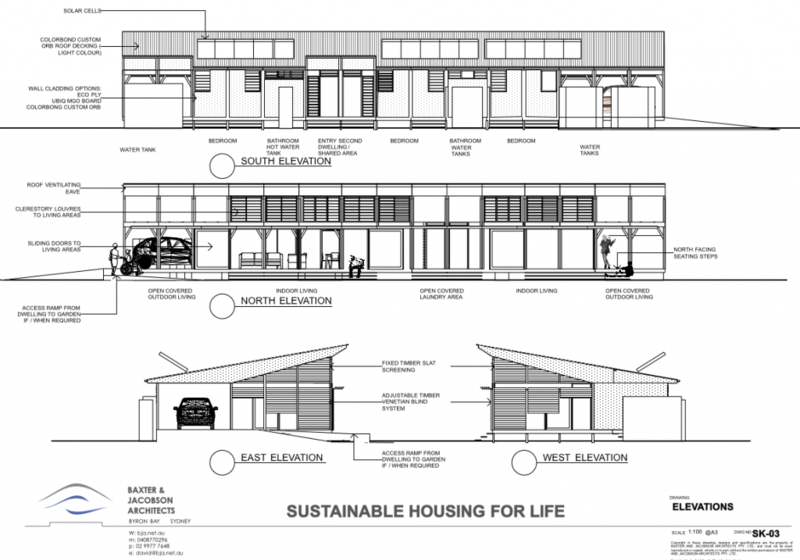 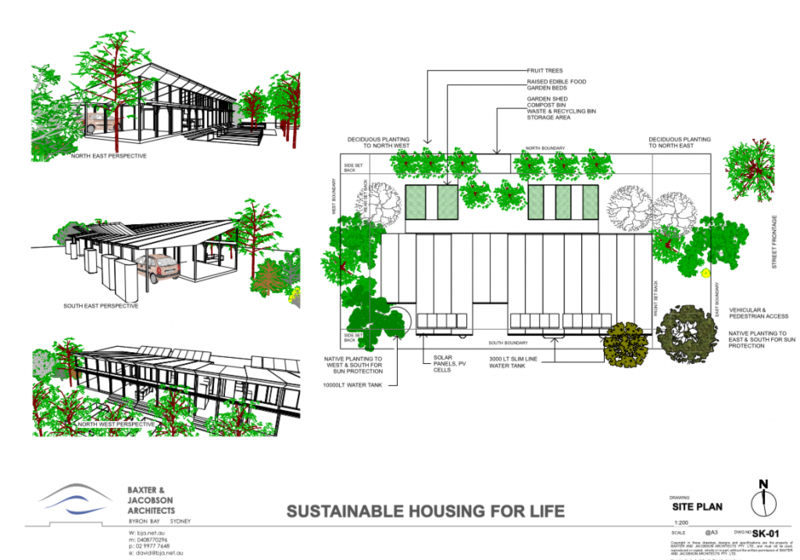 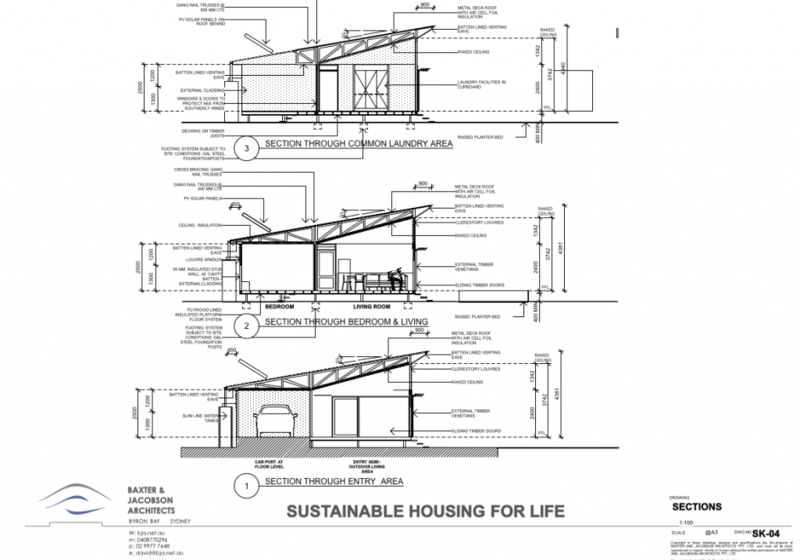 Our proposal was for a modular, prefabricated system allowing for the incremental growth of the building from a simple living unit to a more flexible arrangement that can accommodate varying life style chioices.